Skirmish 2019 is coming! | Join. Compete. Win. Skirmish is back, and this year we’re going bigger and better. For the 2019 season, we’ve made some pretty major changes to Skirmish to open the tournament up to more players and encourage a higher calibre of overall competition. First off, we’re opening up Skirmish to all players in the European Union (or the EEA, to be more exact).This is a move we feel is going to increase the overall quality of play of the tournaments, and provide a much better breeding ground for skill. We also expect to fill tournaments much more regularly, allowing us to improve the consistency and quality of the experience for players by having predictable formats and time schedules. Skirmish will be moving from Sunday evenings to Tuesday evenings. 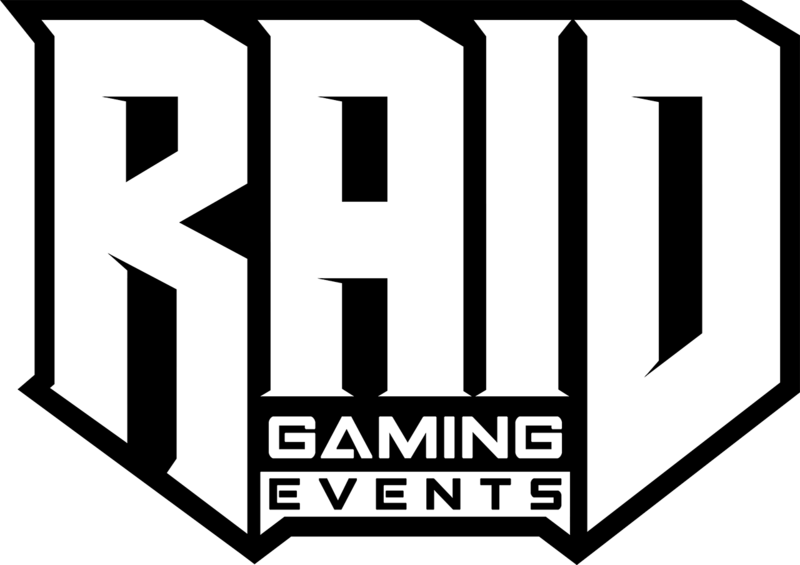 This is partially due to clashes with other RAID events, but we also feel that a midweek event allows for a bit more inclusivity. Each round will start at 7 PM and be played out on the day to its conclusion. We’ll be tailoring formats for each of our games with the aim of completing the matches at 10:30 PM. We’ll be sticking with the titles we previously worked with for the initial stage of Skirmish – Overwatch, CS:GO, League of Legends and Hearthstone will all be making comebacks this season. However, we will also be looking at expanding into a few other titles over time, so keep an eye out for future announcements to that tune. The first round of Skirmish will be kicking off with Overwatch on February 5th. We’ll be following that with League of Legends on the 12th, CS:GO on the 19th, and Hearthstone on the 26th. Signups for all of these tournaments will open at noon (Irish time) the Wednesday before the tournament. We’ll be following up with more information over the next few weeks, so make sure you’re in our Discord Server to get all the latest news.